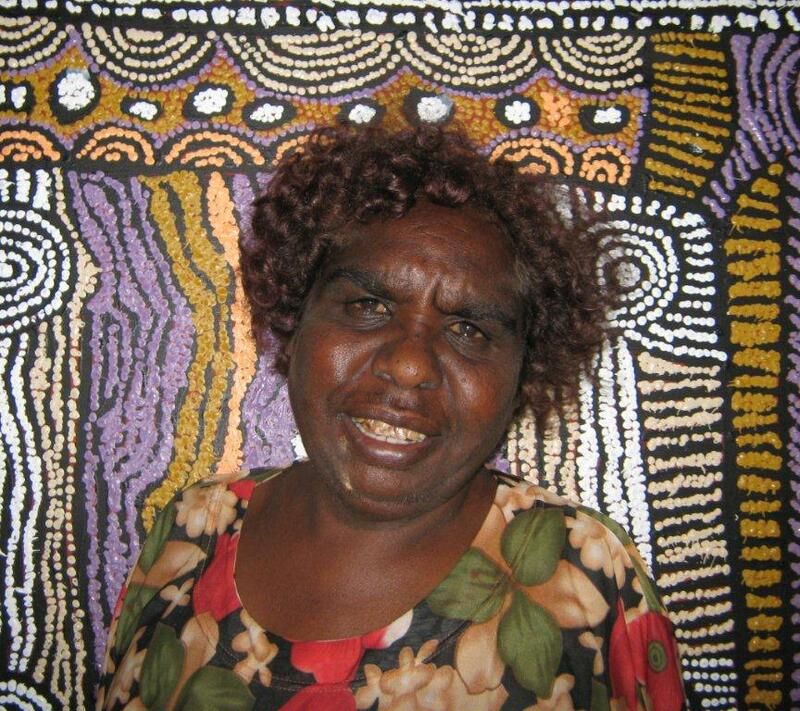 Ada is a traditional senior Aboriginal woman who enjoys to paint in bright colours. 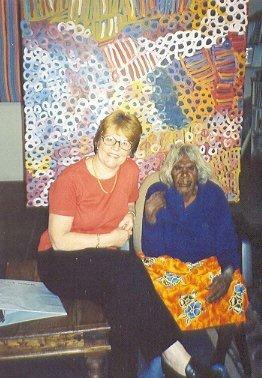 She has five children and many grand children whom she has taught to paint. 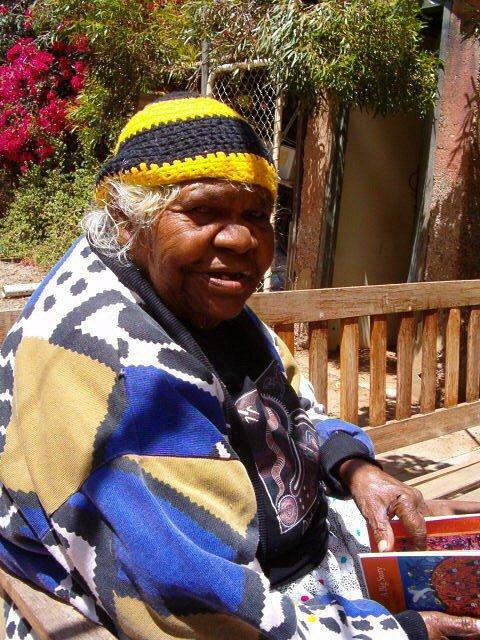 Her works are in major collections and Dreamings include Mountain Devil Lizard, Emu, Yam and Grass Seeds. Minnie was born in the Utopia region, N.E. Alice Springs. 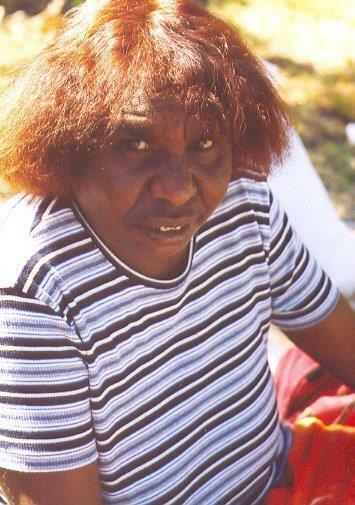 Minnie is a widow and currently lives at Utopia with her family although more recently has been spending time with her daughter Barbara Weir in Alice Springs. 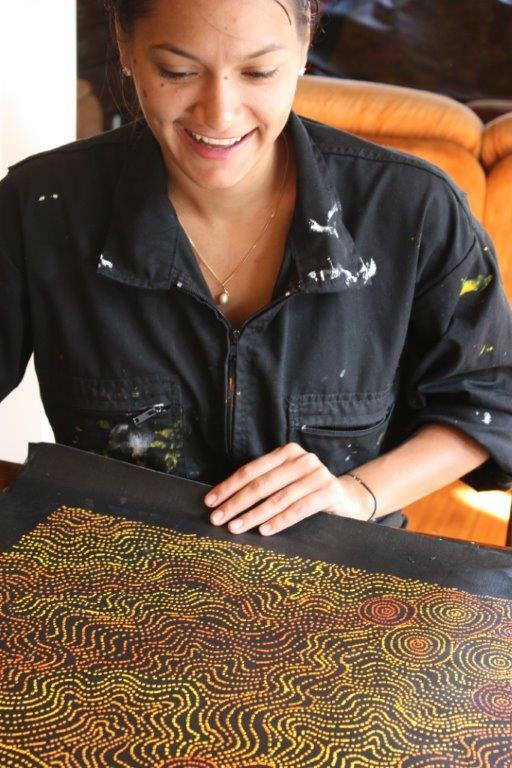 Minnie’s paintings reflect the design used for body painting in women’s ceremony – Awelye. Her works are very bold and free flowing and immediately capture the attention of art lovers and collectors. 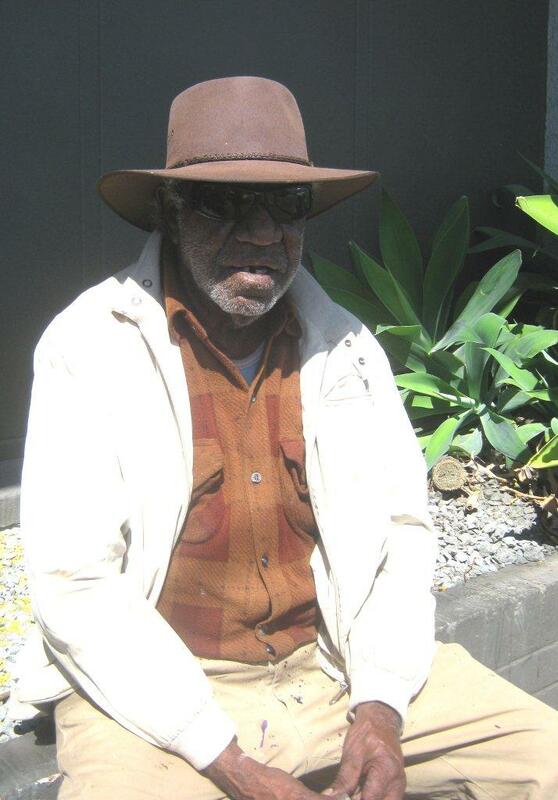 Lindsay is a very important Aboriginal leader living with his wife and daughters at Mulga Bore Station in the Utopia Region. His Dreamings include Prickle, Mulga Tree, Bush Plum, and Honey Ant. His work has been exhibited in Europe and America and is keeny sought by collectors. Gloria is an award winning artist who loves to express her Dreamings on the canvas often using bright contemporary colours which create a wonderful movement. 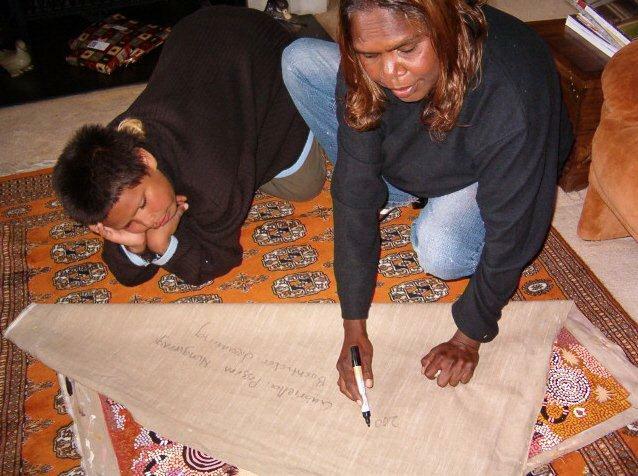 Gloria’s work is in major collections both in Australia and overseas. 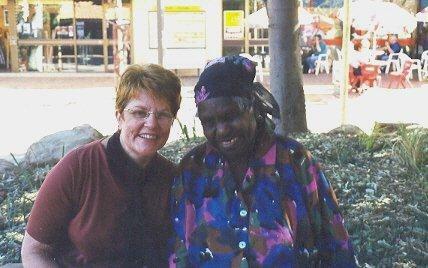 Barbara’s Dreamings include Bush Berry, Grass Seed and Bush Plum. 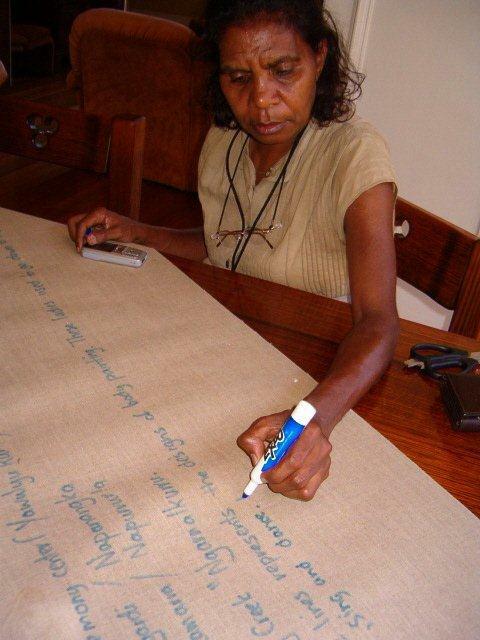 Barbara was fostered ou=t as a child but never forgot her family and re-established contact with her country (Utopia) and developed a profound interest in painting..
Barbara has become one of Australia’s most talented and sought after atists. She has travelled to Europe and America where she has painted for private collectors. Katie was born in 1943 and lives in the Utopia Region. Katie paints on canvas and has also been involved in wood carvings of birds and figures. 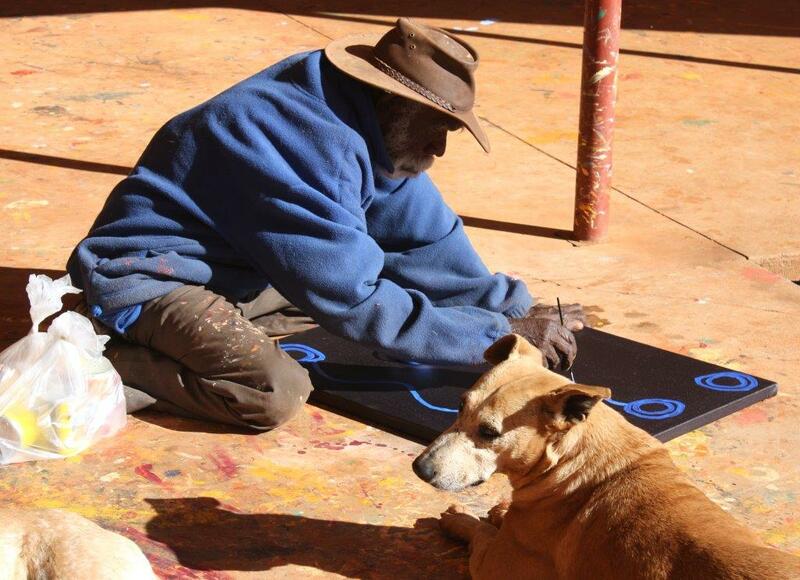 Her works are held by major galleries in Australia as well as The Kelton Foundation. 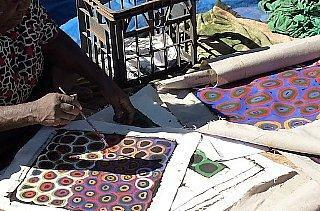 Glady has been painting for many years now and lives in the Utopia area. 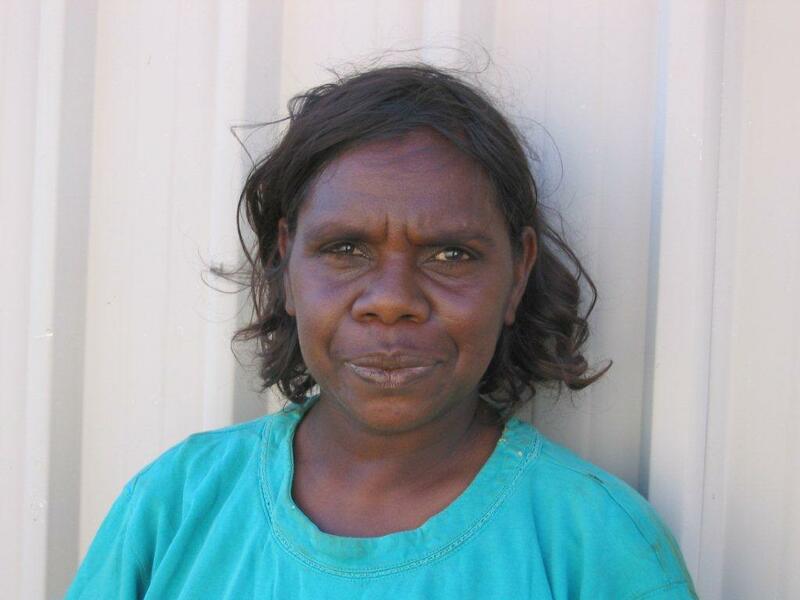 Her Dreamings include Body Paint, Bush Plum and Bush Tucker. 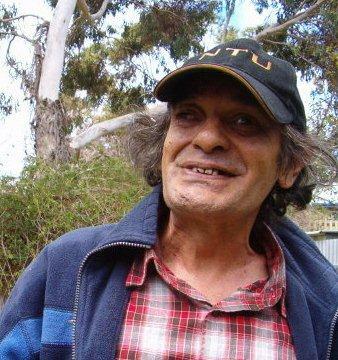 Greeny is an elder in Utopia outstation where he lives with his wife Kathleen and four daughters. 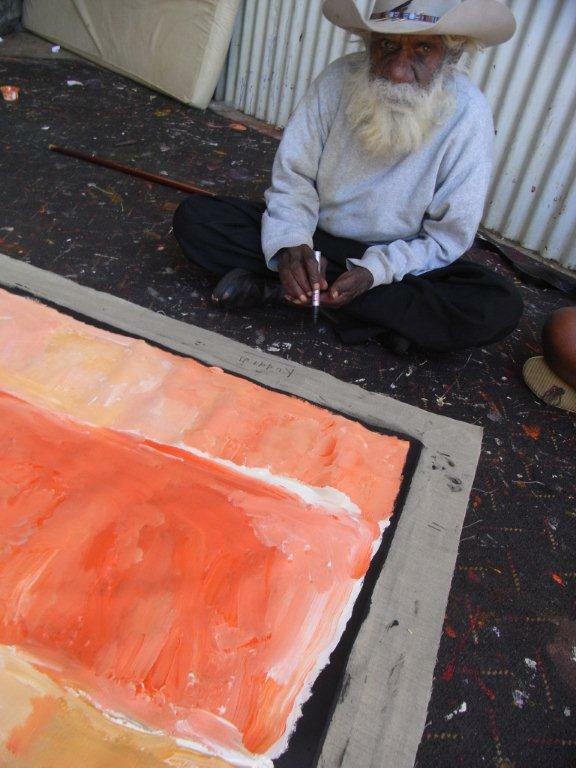 His Dreaming he paints is “Yam Seed” and his works are sought after by major galleries throughout the world. Colleen is a self taught artist and began painting in 1990. 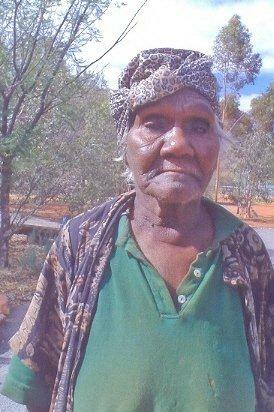 She is now living in Alice Springs but spends a lot of time with her family at Mulga Bore in the Utopia Region. Her Dreamings are “Yam” which are always very precise and the colours are vibrant depicting the flowers and the vines.